During a ceremony held on Wednesday in Tehran, a domestically designed and manufactured satellite navigation system, named the Nasir 1, was unveiled. The satellite navigation system has been designed to find the precise locations of satellites moving in orbit. 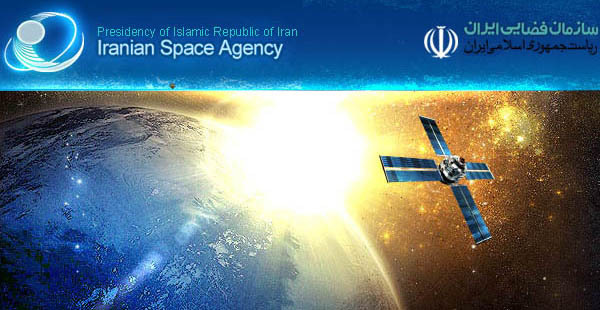 In the ceremony, Director of Iran Space Agency Hamid Fazeli said that Iran is among a handful of countries in the world which are capable of developing satellite-related technologies. He also expressed hope that a special model of the Nasir 1 which can be fitted on spacecrafts would be manufactured by Iranian experts in the near future. A satellite navigation or SAT NAV system is a system of satellites that provide autonomous geo-spatial positioning with global coverage. It allows small electronic receivers to determine their location (longitude, latitude, and altitude) to within a few meters using time signals transmitted along a line-of-sight by radio from satellites. A satellite navigation system with global coverage may be termed a global navigation satellite system or GNSS. 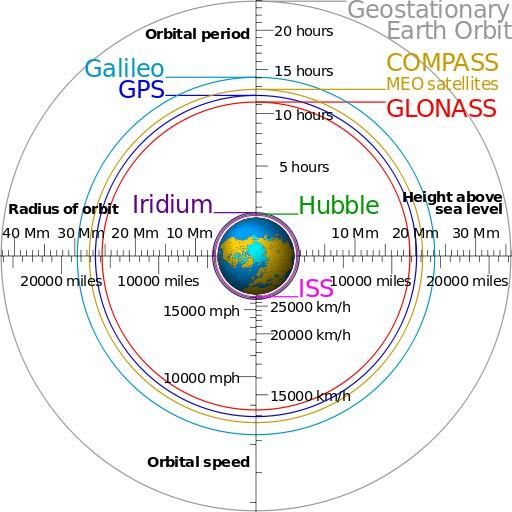 Comparison of GPS, GLONASS, Galileo and Compass (medium earth orbit) satellite navigation system orbits with the International Space Station, Hubble Space Telescope and Iridium constellation orbits, Geostationary Earth Orbit, and the nominal size of the Earth. The Moon's orbit is 9.1 times larger (in radius and length) than geostationary orbit. As of October 2011, only the United States NAVSTAR Global Positioning System (GPS) and the Russian GLONASS are fully globally operational GNSSs. China is in the process of expanding its regional Beidou navigation system into the global Compass navigation system by 2020. The European Union's Galileo positioning system is a GNSS in initial deployment phase, scheduled to be fully operational by 2020 at the earliest. Several countries including France, Japan and India are in the process of developing regional navigation systems.